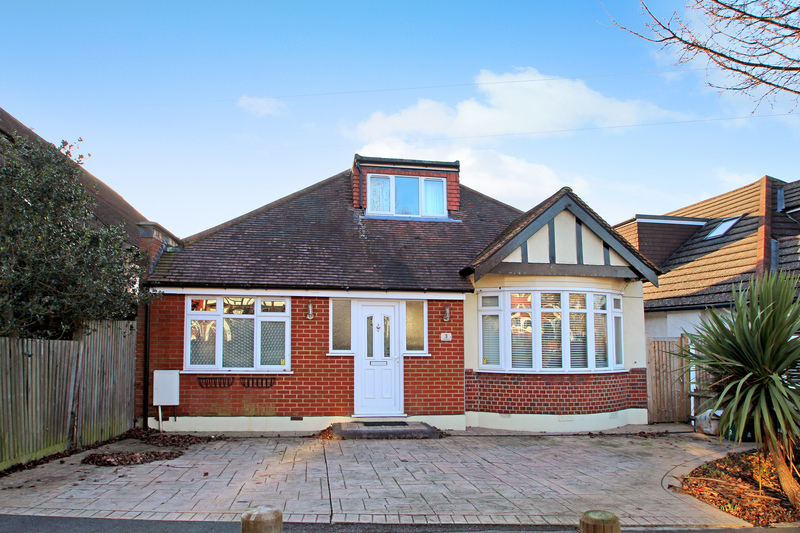 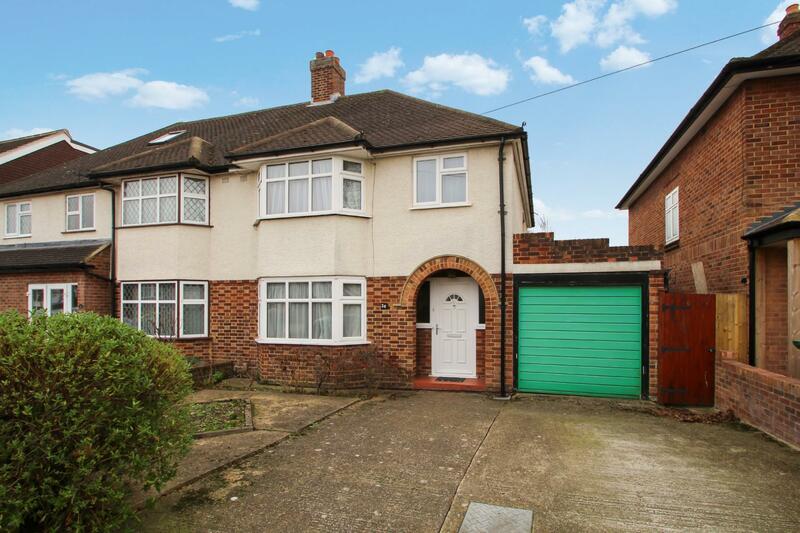 Viewings from Saturday 19th January .Located in one of Berrylands most sought after roads is this three bedroom semi-detached family home. 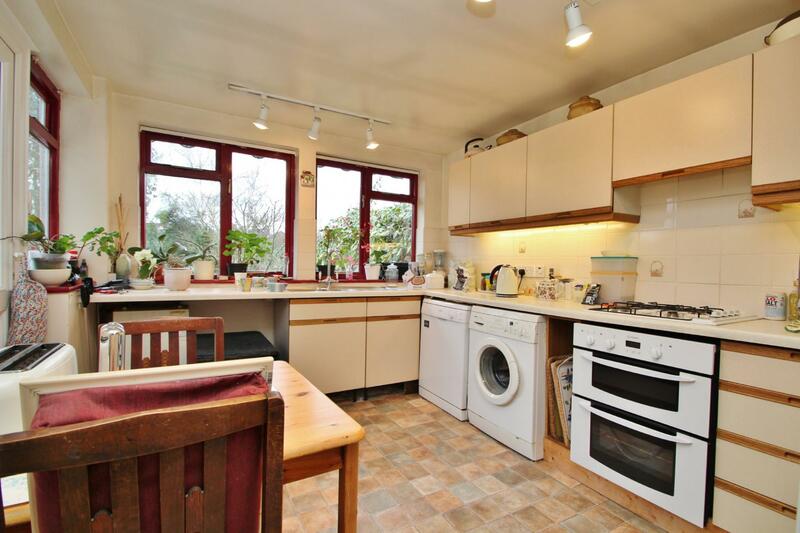 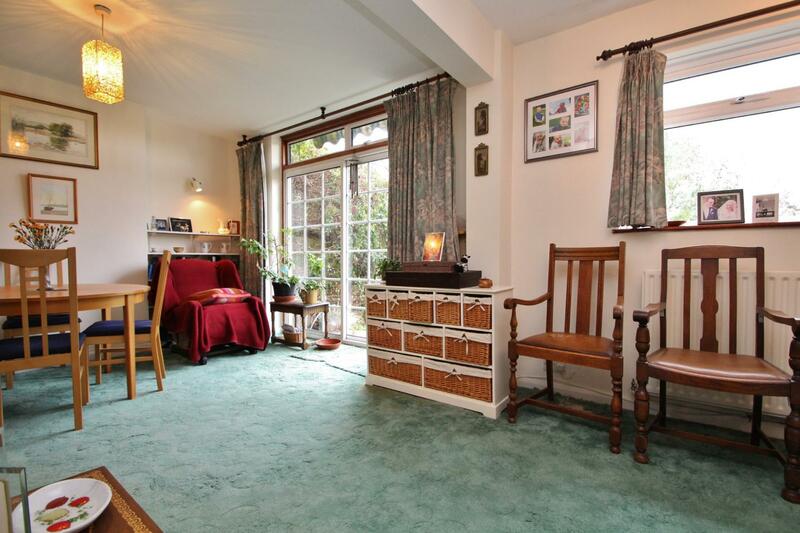 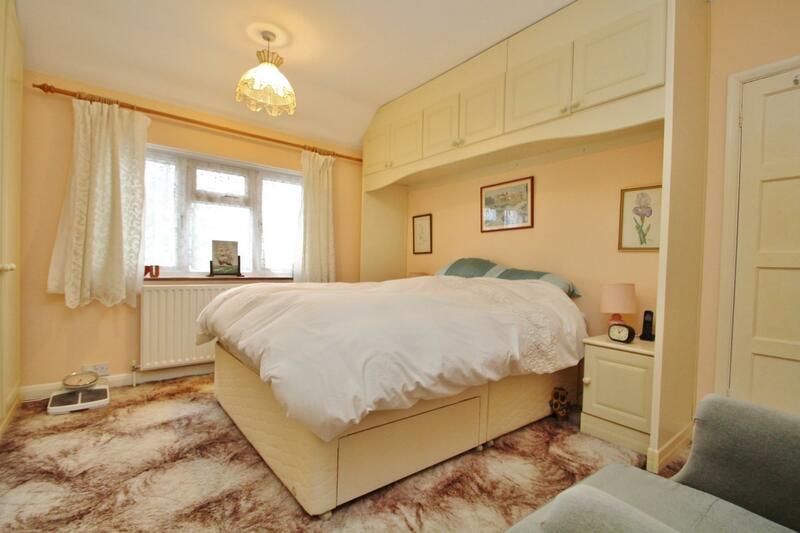 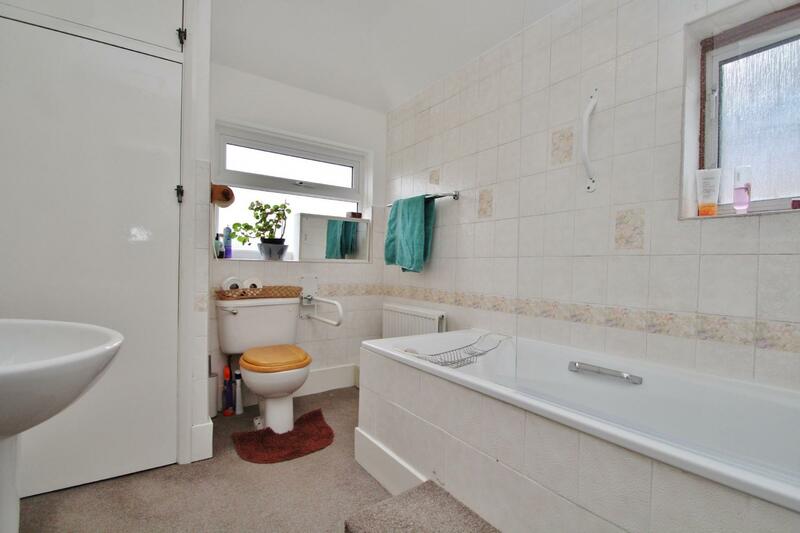 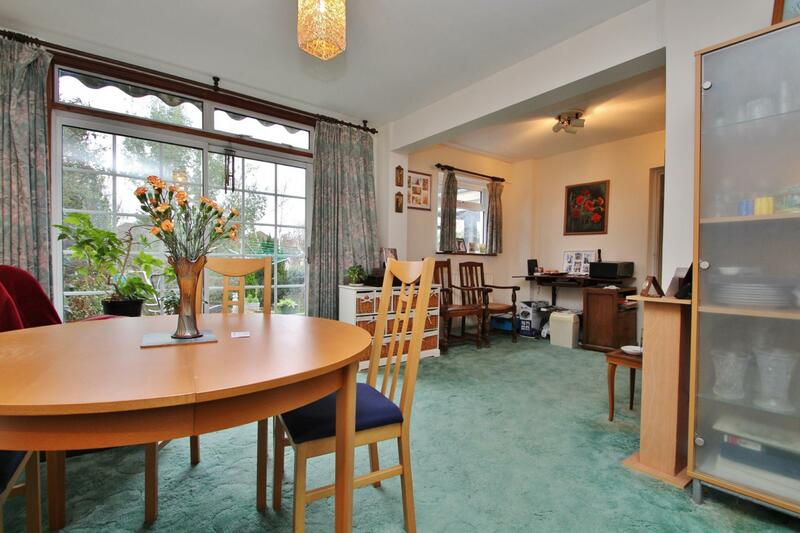 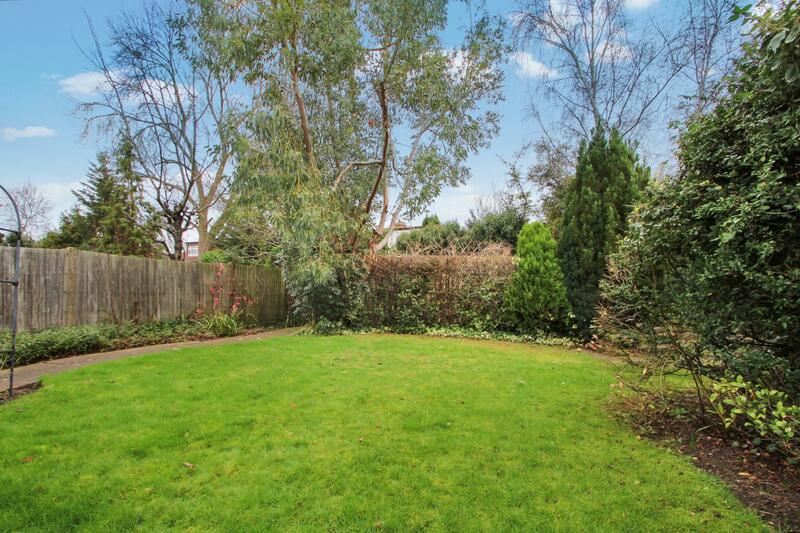 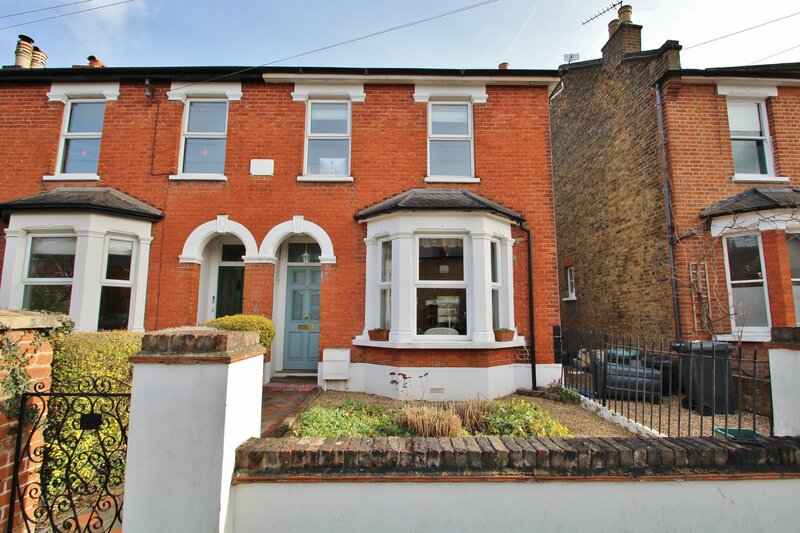 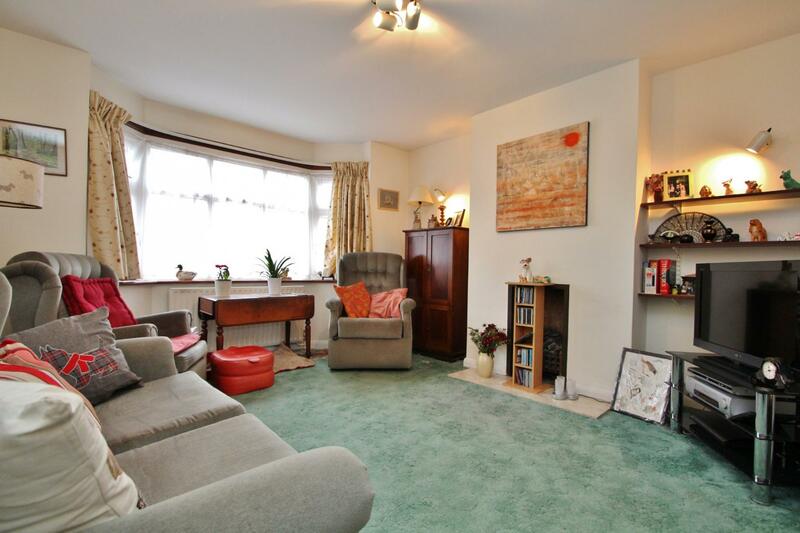 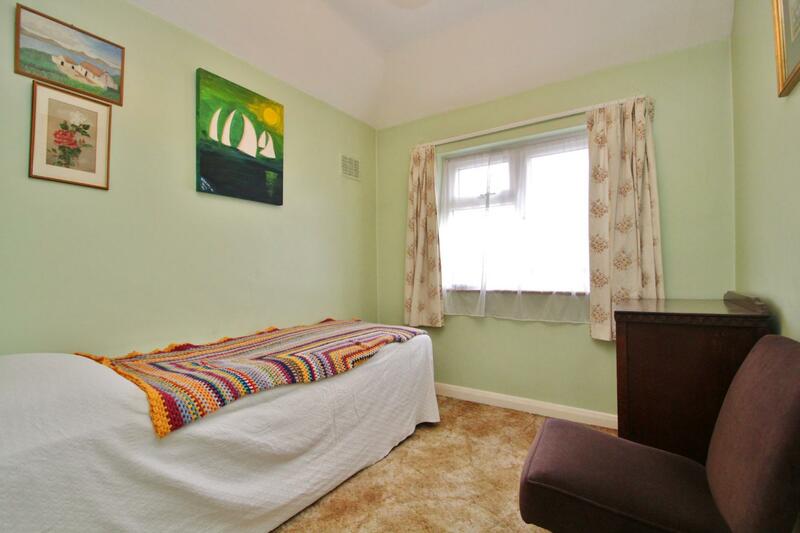 This spacious property offers further potential to extend to the side, rear and into the loft (STPP). 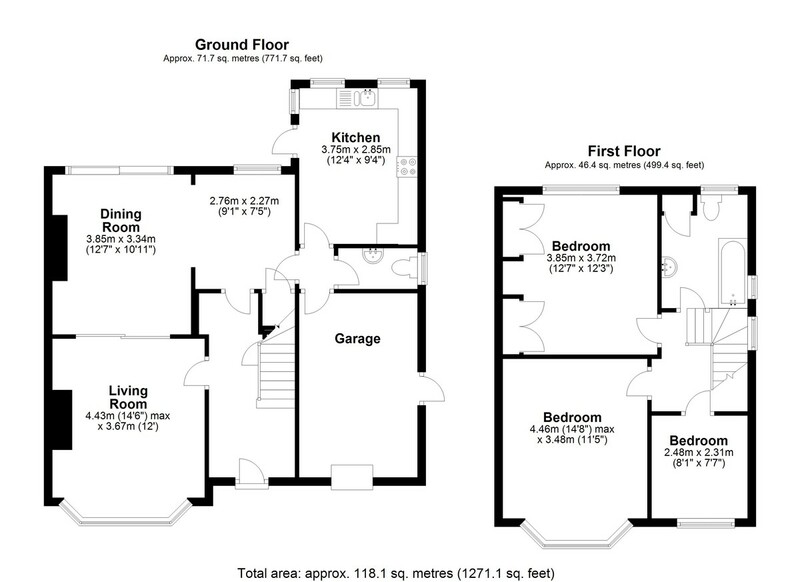 The ground floor comprises entrance hall, open-plan living/dining room with glass doors leading to the garden, kitchen/breakfast room, W.C, and garage. 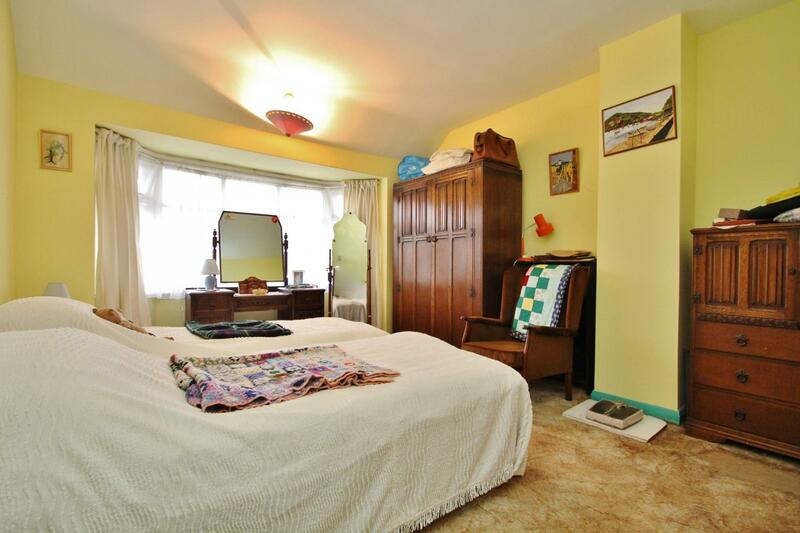 The first floor offers three double bedrooms and a family bathroom. 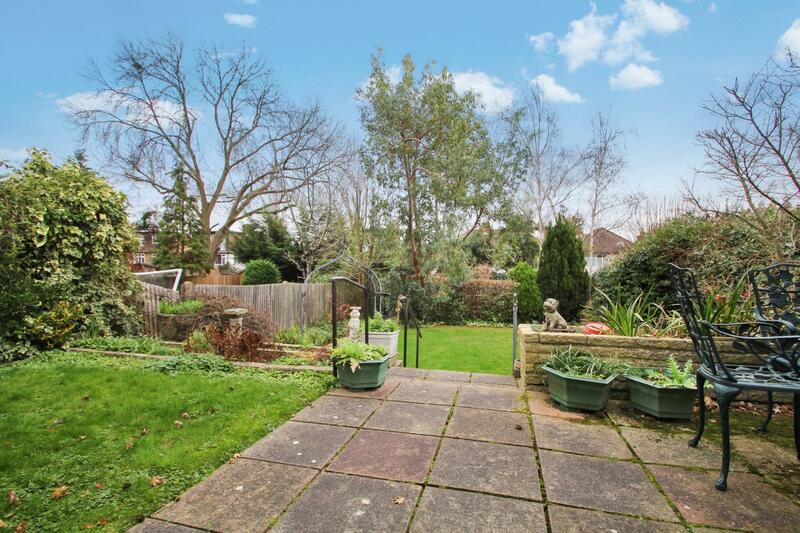 Outside there is a mature and secluded South-East-facing-landscaped-garden with greenhouse, vegetable patch and storage shed to the rear and off-street-parking for two cars and garden to the front of the property. 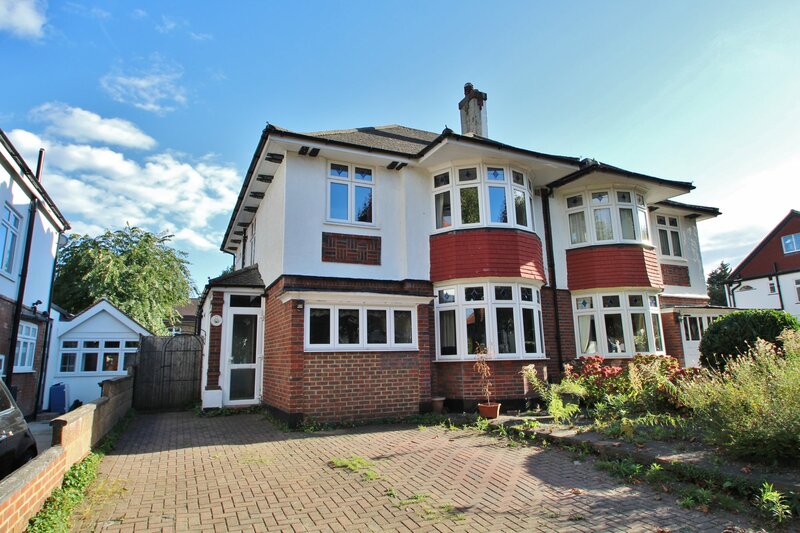 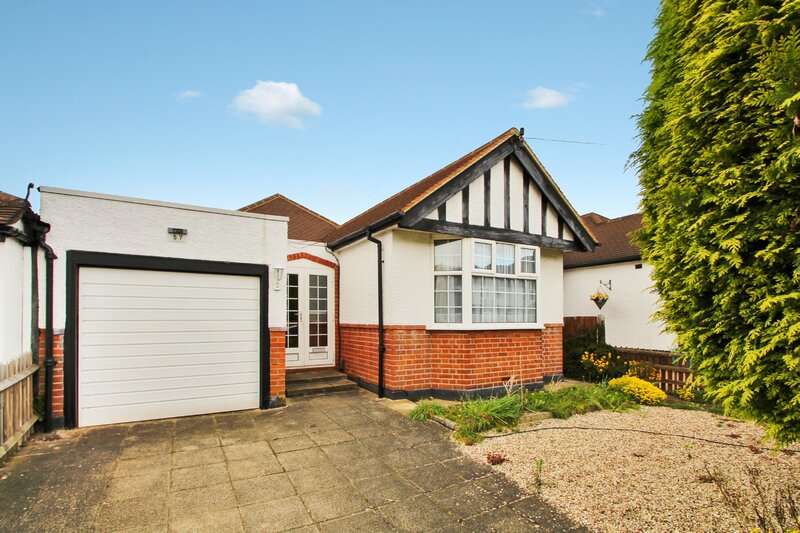 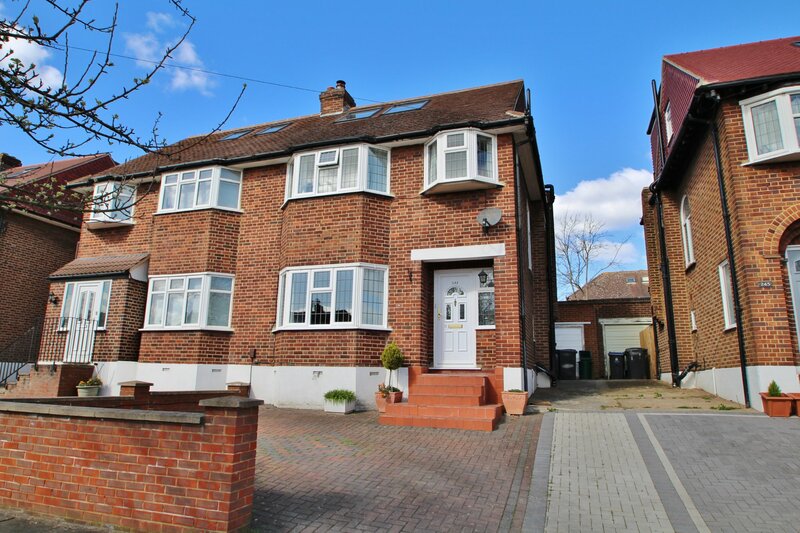 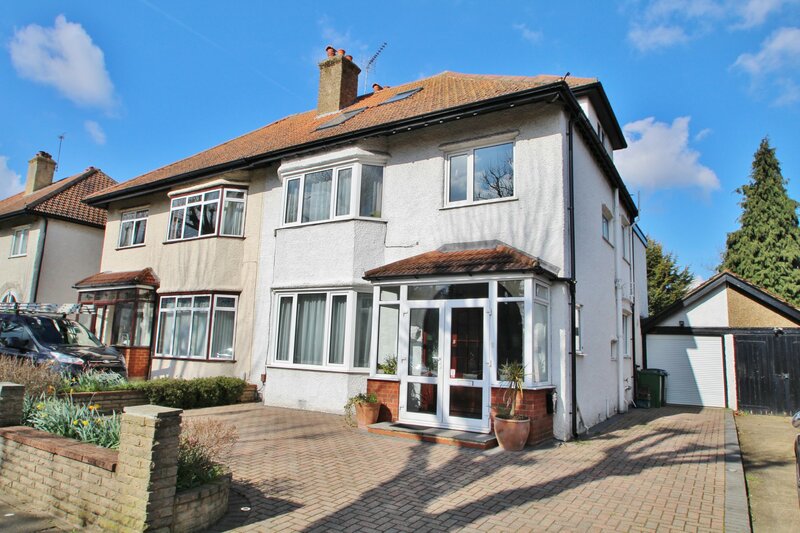 This desirable property is located in the heart of Berrylands close to good local school, local amenities and public transport links.